Well, the nights are drawing in, under eight hours of daylight each day. We are approaching the turning point, where the daylight periods start to get longer again. The ancients used to believe that this was a powerful and albeit unlucky time of year approaching! This, as sun-worshiping people (not the tabloid newspaper!) 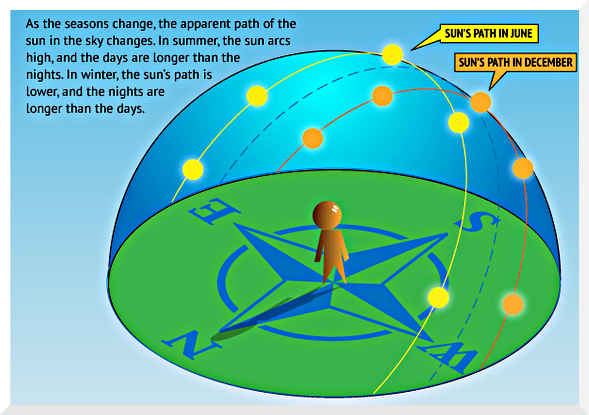 , the approaching solstice marked the point where the sun was at its weakest, the annual ‘death’ of the sun. Certain rituals had to be performed to keep the gods happy at this time or panic might take over the kingdoms. So, a bit like Black Friday then, perhaps ^-^ ? 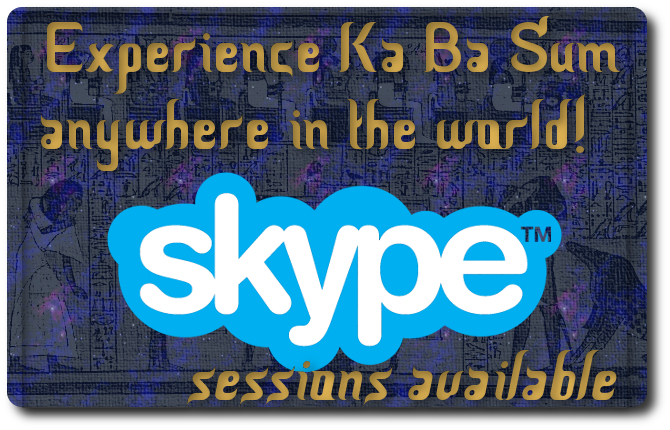 It is said that the Mayans, Aztecs and Egyptians all used the 360+5 system in their calendars. 5 Special days- either times for the other Gods to step up, or five really unlucky days (depending on the faith). Those born on the five unlucky days were said to have a doomed or unlucky lifetime, a bit like walking zombies(!). Fear not though, Sag-Capricorn cuspies (those born on the cusp of Sagittarius and Capricorn) as death in shamanic terms is often seen as a period of transformation. You’re not zombies! Just more likely to be influenced by the other forces around us. This coming Saturday (Dec. 21) marks one of the four major way stations on the Earth’s annual journey around the sun. 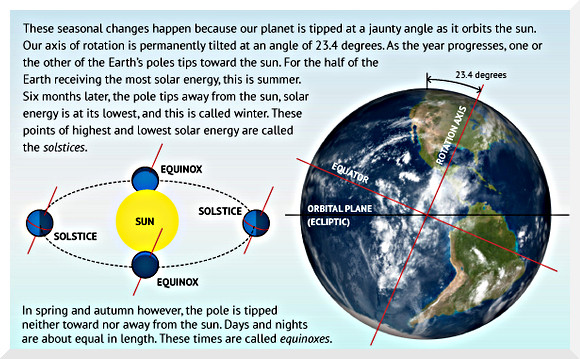 Because of the tilt in the Earth’s axis of rotation, the sun appears to rise and fall in our sky over the course of a year. It’s not the sun itself moving, but the Earth moving relative to the sun. The ancients believed it was the other way round, it would seem. The sun crosses the equator traveling northward around March 21 and going southward on Sept. 21, in celestial events known as “equinoxes” (from the Latin for “equal night,” as day and night are of roughly equivalent length on these dates.) The exact dates vary a little bit from year to year because of leap years. On 21st December, the sun stops moving southward, pauses, and then starts moving northward. This pause is called the “solstice,” derived from the Latin words “sol” for “sun” and “sisto” for “stop”. Anyway, Happy Death Day, Sun! Previous PostLove is an action, not just a feelingNext Post2017: Ramping up the energy!